Learned a lot during my tour of Berlin’s stadium built for the infamous Olympic games in 1936. 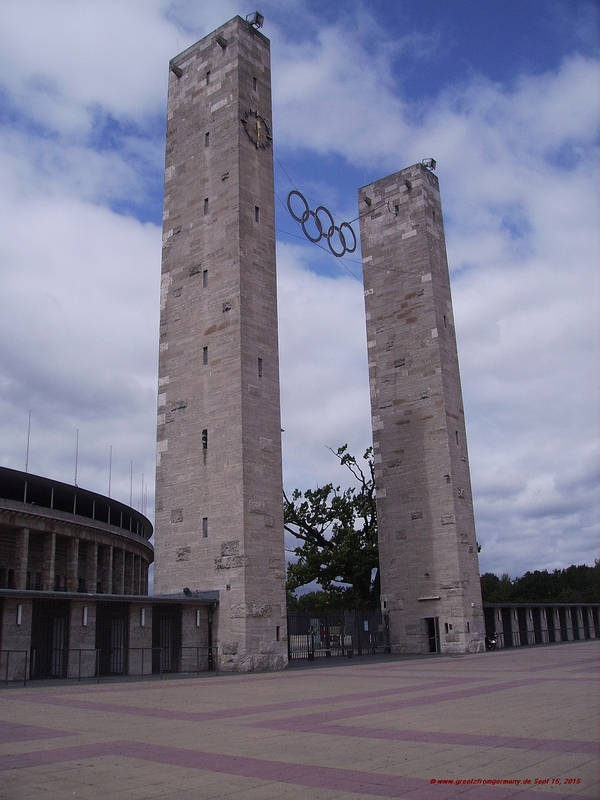 To start with what I learned on the stadion itself, in slight correction of the very first sentence of this post: The Olympic Stadium was indeed erected for the 1936 Olympics – but only after tearing down the so-called German Stadium. 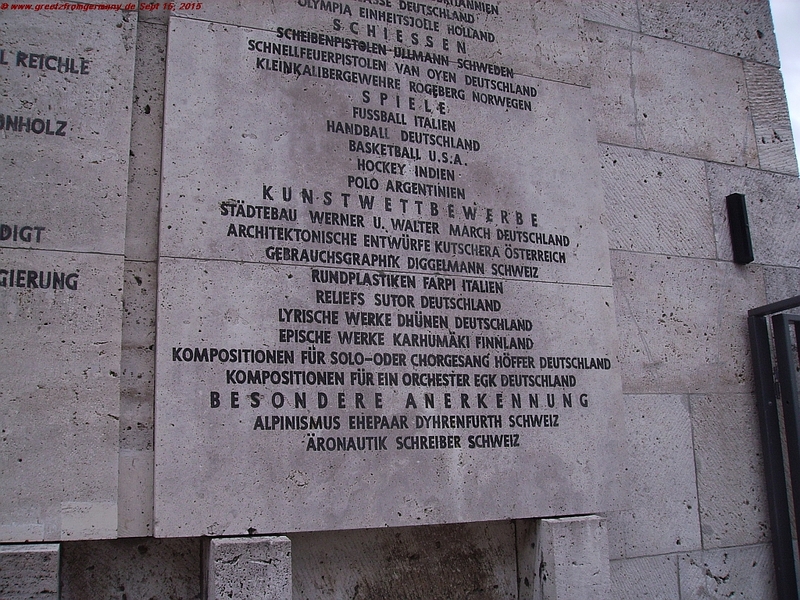 The latter had, if you will, only reached adulthood before it was torn down again: Built within 200 days only and opened in 1913 – in honor of Emperor Wilhelm II’s silver jubelee -, it had to make way for Hitler’s games in 1934 already. Quite a different fortune than one thought the stadion would have. Olympic it had been meant to be for very long. 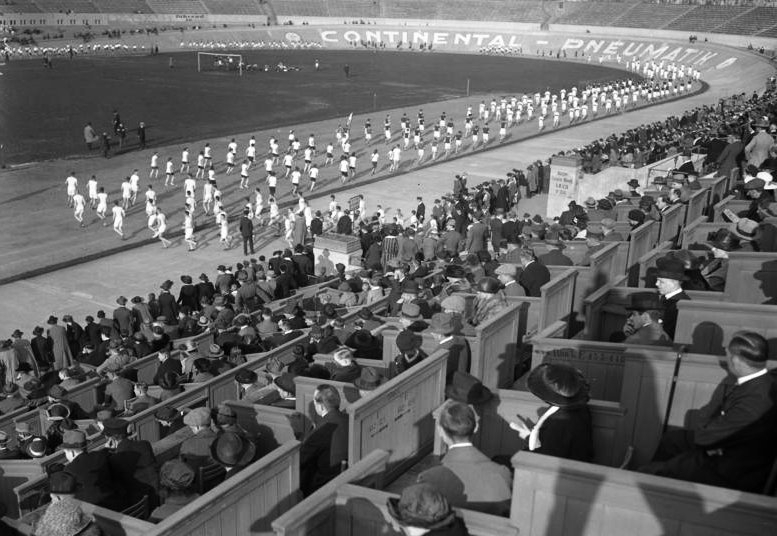 Actually, the German Stadium was designated to become the heart and core of the Olympic games in 1916, already. Those games „for the peaceful competition of the youth of the world“ never took place. The killing competition of World War I was going on instead. So, Berlin got it’s second chance; and – any and all political statements aside which one may be tempted to make about these games – those games were a huge, very well and impressively organized success. If you wander through almost empty Berlin Stadium today, you can still imagine why they must have been quite a big deal with any person who attended: athletes, trainers, visitors and spectators, politicians and everyone else alike. Also interesting are, however, some the of athletic competitions which are not part of nowadays‘ Games any more. Let’s turn an eye to the biking disciplines for this. Besides a tandem competition, e.g., we will find sprints (or, more particularly, scratch races) which were still called „Malfahren“ way back then and were only rarely competitioned during the Olympics: In 1920 and 1924, riders had to „scratch“ a full 50K distance. 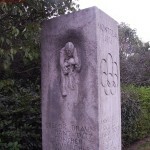 van Vliet, however, did not only win the time trial competition during the Games, his paypack time on scratch came in 1936 already when he won the World Chamionships. 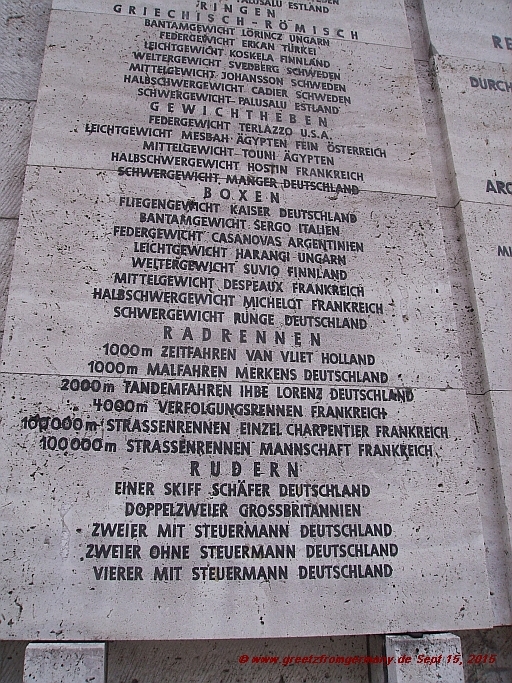 Schlagwörter: Arie van Vliet, Berlin, Deutsches Stadion, Gregor Braun, Hitler, Olympia, Olympiastadion, Olympic games, scratch race, sprint, Toni Merkens, Wilhelm II.